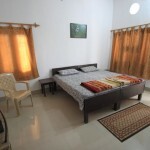 Imagine a place where you can relax and share your trysts with the birds of Keoladeo or maybe some wild anecdotes with people from different parts of the planet! And all this over a cup of great coffee! 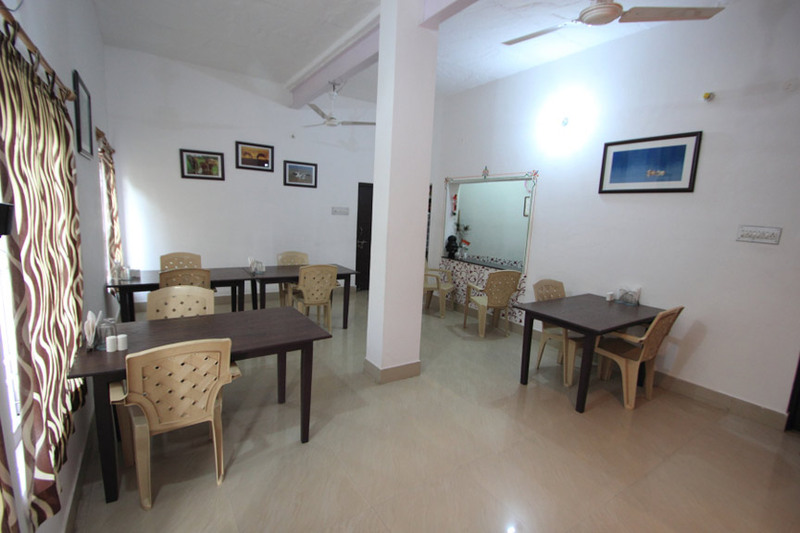 Now Iora Guesthouse proudly announces the launch of a café lounge in Bharatpur. 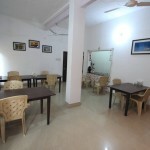 We welcome you to drink your favorite coffee in a comfortable and friendly cafe near Keoladeo! Coffee and cookies apart, you can use the free wi-fi high-speed wireless network to access internet via your laptop, mobile or tablets. Meet and discuss your experiences and concerns with fellow travelers, wildlife photographers, and birdwatchers. Make friends. Get your hands on some of the best books on the Indian wildlife and photography! Buy (or sell) photographic artwork, and enjoy the Mozart flowing in background or may be a Yanni score! If you feel like learning something you can enjoy interactive talks and workshops on photography and birding by invited photography or wildlife experts. Want to leave a mark; paste your pictures or scribble down your memories and pin it to the board—you have left your mark! So relax, rejuvenate, read, ruminate and refresh! All under one roof at the Iora Travel Café! in the real world. Exchange travel stories. Make travel plans. Read books in the library.